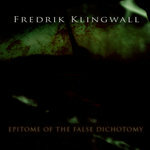 Comes in a 6 panel digipack with liner notes. 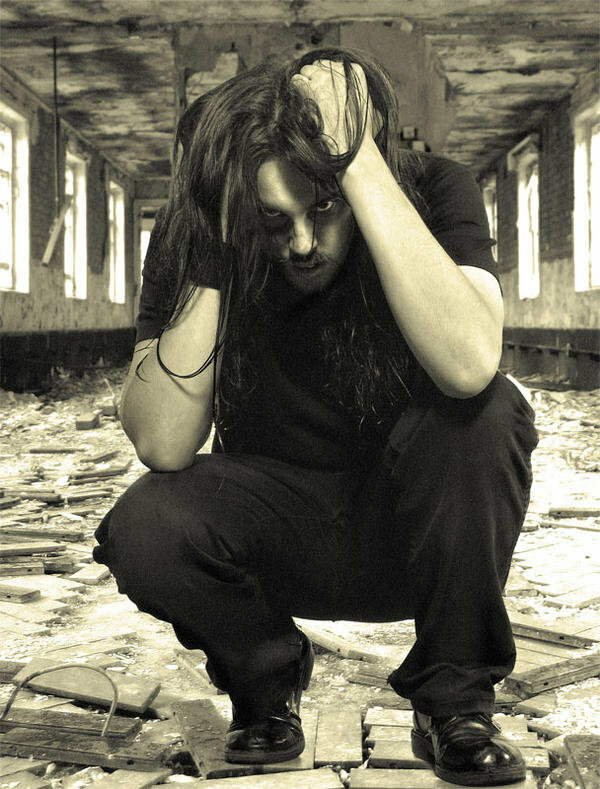 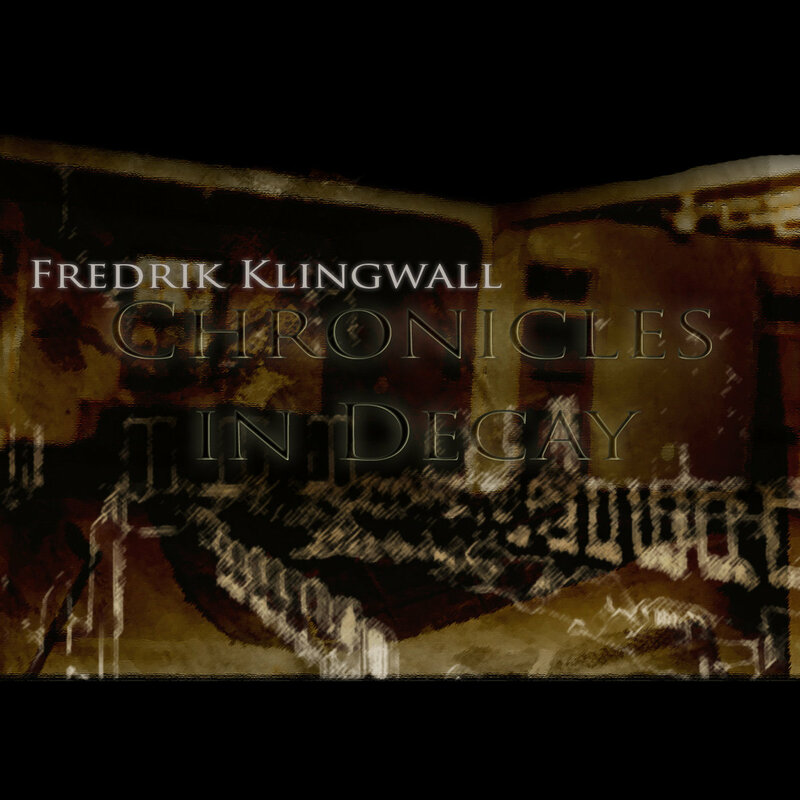 Includes unlimited streaming of Chronicles In Decay via the free Bandcamp app, plus high-quality download in MP3, FLAC and more. 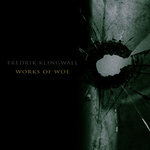 A chronological collection of rare tracks and outtakes taken from Fredrik Klingwall's work between 1997-2007. From the earliest demos to later film score cues. 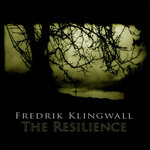 All music written and produced by Fredrik Klingwall.